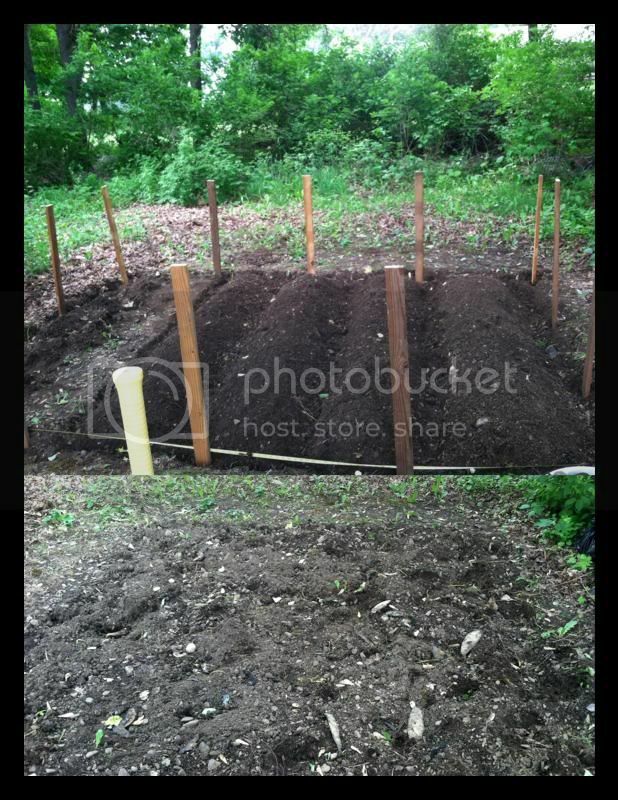 Hubby and I decided to plant some vegetables in our backyard. We always sought to have a garden even when we are still in our old house. Gladly, now that we have more space in the backyard, the plan has finally achieved. Because the abode was previously owned by his Grandparents, he knew exactly where they used to have their plot. So, it’s trouble-free we used the spot, he started to dig up the soil and we start composting. I guess that’s how you fertilized the soil in old ways. The good thing is that we will be going to have a natural ways to plant the vegetables and fruits. These are the after and before the scene. I like how I have applied my Elementary days in school to my present years. We did have a subject that was gardening; don’t remember the subject description thus it’s most likely planting in addition to on how to start planting vegetables using basic ways manually. I've thought about growing our own vegetables. I just don't have the greatest green thumb or the time to dedicate to it. There are times, we need to motivates ourselves. I encourage myself to work harder and hopefully in the end it will pay...and it did.. you should, and do fine the time to start in a small one. I have containers that I use to garden - I would love to plaint one the size of yours. I had to re-plant some of mine today because the plants were not doing well. I think for me, i figured it out that it would be easier this way, so i have a place for most of them. I would also love to plant my own veggies and some berries and fruit trees--besides the fact that I have a tendency to kill plants--I live in an apartment-so no land for a plot-not even a very small one! I have always wanted to plant a garden. Really inspiring. I would love to plant an Orange tree some day. I can't wait to hear how your garden progresses. My son and I just remulched our front yard it took 36 bags! hubby and I just started a garden too. :) it is really fun watching them grow. I wish my ground was good for planting we did a raised bed this year. Hopeing for a great turn out. Good Luck with yours! !